Responding to the vision of the New Urban Agenda espoused by UN HABITAT and “Health as the Pulse of the New Urban Agenda” by WHO at the HABITAT III, the Human Health Organization launches its Healthy Cities Initiative. 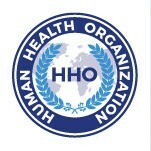 HHO approaches the subject of health in two spheres or settings: the individual and the community or city. The Healthy Cities Initiative will explore the basic concepts and principles for building healthy cities from development, ecological, social and cultural perspectives, and will apply those principles to real “city-building” projects that will be undertaken in places around the world by HHO and its partners. The first Healthy City Model is being planned currently. Contemplated building blocks of the prospective healthy city will include tourism, industrial and trade zone, colleges and schools, health care establishment, leisure facilities, research institutions, among other functions. A successful model can be distilled and replicated in other venues in the world in multiple phases, where HHO could contribute to the local health development in a positive way. 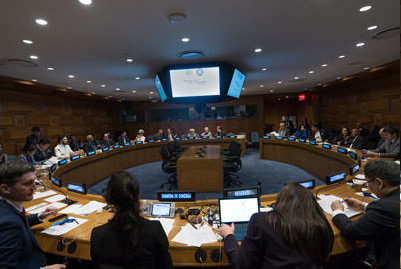 The initiative will engage sustainable development thought leaders from the United Nations System and the academic circles, will incorporate cutting edge design concepts worldwide, and will tap into funds and capital that are geared towards generating meaningful social impact as well as economic results. The initiative will work with the host country’s national and governments, in a spirit of multi-stakeholder partnerships, under the policy framework of the host country. It will collaborate with relevant regional development initiatives.